This documentary pulled no punches. 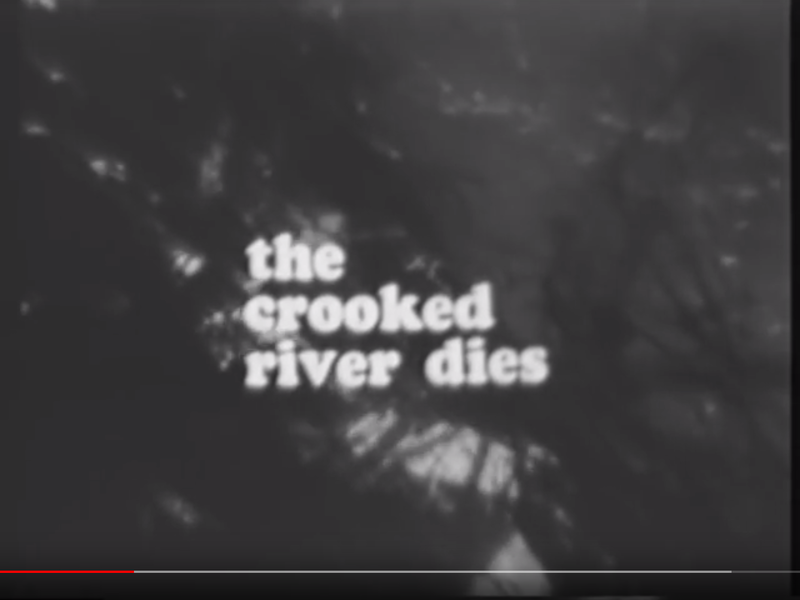 A 1967 TV special attributed to WKYC presents an ominous picture of a dying — if not already dead — Cuyahoga River with a history of neglect and a future of uncertainty. Beyond the grain of the film reel is the knowledge that these very same polluted waters would burn just two years later. Following the 1969 fire, the answer became, “Yes,” but it will never really be complete. From the formation of the US EPA and the Clean Water Act in 1972, to the creation of the Regional Sewer District that same year, forces converged to develop a plan to clean and protect the river and water resources like it. Billions invested in systems, streams, and solutions since 1972 can still stagger the imagination, but we are continuing that work today as the river has been resuscitated with health and scenery once thought gone forever not long ago. These grainy remnants of decades past provide perspective on the rebirth the Cuyahoga River has experienced, as well as what it will take to ensure a healthy future. This year, as we join in the City of Cleveland’s #Cuyahoga50 celebration, we expand the focus to recognize what 50 years of people, policy, and projects have meant to a #RiverReborn, the region, and the country as a whole.